Pretty Purplexing: Are we Royalty?? 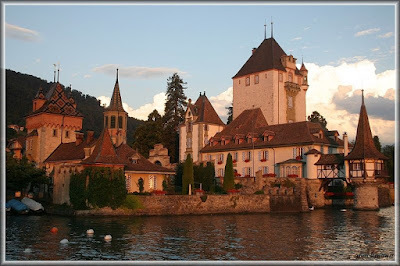 I traced the Oberhofen Castle in Switzerland to our Ritschard ancestors from the 1500's. Isn't is gorgeous! And it still stands today!